Flowers Or Gift Basket: Which Is Better Gift Option? We like to pamper our loved ones with some interesting gifts occasionally. Birthday, wedding, anniversary and valentine week would be some of the most important occasions that would be incomplete without a gift. Apart from many other gift ideas; flowers and chocolates are most admired gift ideas appropriate for the recipient of any age group. These gifts are suitable for any occasion as well. It would be a difficult task to choose one out of these options. Both the gift ideas add delight to the recipients. Both the gift ideas would be beneficial in this regard. · We can send flowers to the recipients close to us to greet them on their birthdays, anniversaries, graduation, and wedding and even in retirement through flowers delivery online. If someone would be meeting the recipient personally, he can get the desired type and style of flower bouquet to his own home and take it along with the ceremony. Otherwise, online flower delivery services also enable us to help the friends celebrate in our absence. We can send flowers to the doorstep of a distantly located close person as well. · We can select from different flowers and combinations such as the various colors of roses, white lily, orchids, lavender, and tulips and so on. · We can also send chocolate gift baskets to the loved ones available in various flavors. 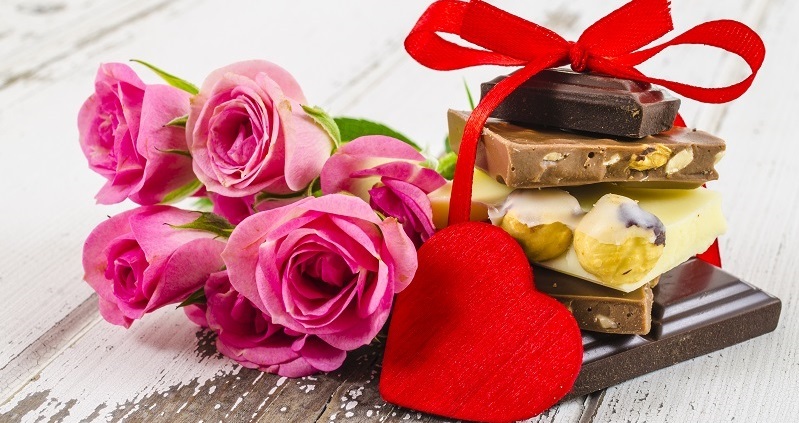 We can get gift hampers from specific brands of chocolates or even the combinations of different flavors and types of chocolates such as chocolate bars made with milk, dried fruit, chocolates, chocochips bars with other flavors such as vanilla and butterscotch and some delicacies made of chocolates such as chocolate truffles. We can select online chocolate gifts that would be most appealing for the recipients in terms of appearance and extraordinary rich taste. For the people that are a foodie and enjoy the tastes of different delicacies; chocolate gift baskets can be a better gift option. It may be important to offer something edible as a gift in order to win the heart of some close friends. The rich taste of chocolates is ‘felt’ by the recipient. However, sometimes it can be essential to make the recipient feel honored and glad through the eye catching appearance and soothing aroma of beautiful flowers. We can visit Giftcart.com for excellent varieties in flower bouquets and also delicious chocolates gift baskets as well. According to the recipient and the occasion, we can select the gift and order it conveniently online through Giftcart.com.